Move Out and Professional Checkout cleaning is used by property buyers and sellers, residential tenants and landlords, rental property managers and seasonal accommodation renters. This type of service is most suitable to customers who are vacating a property and are required to, as framed in the provisions of a typical lease agreement, to clean and sanitize the vacated property to make it available for its future occupants. 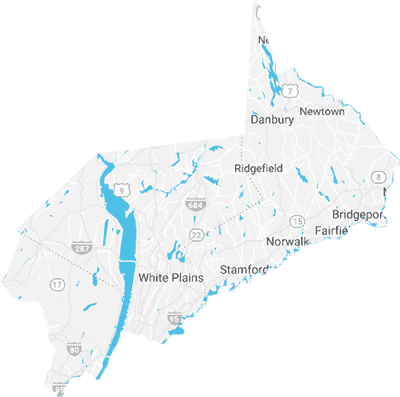 Our professional Move Out Cleaning Westchester NY, also available in the nearby counties Fairfield CT, Rockland NY and Bergen NJ, will provide you with the peace of mind needed for a seamless relocation. In many instances the vacated property will be furnished, but free of personal belongings and will allow complete top to bottom deep cleaning and sanitation including furniture interiors such as kitchen cabinets and dressers. Our experienced cleaning technicians and customer support teams will ensure your full comfort, so you can focus on the more important points of your relocation. For this type of cleaning service, we utilize Miss Maid’s 360 Clean system for unoccupied properties, developed in line with the industry best practices and validated by landlords and real estate brokers. We will also provide you with Miss Maid’s Clean Home Certificate upon service completion and offer a complementary and unconditional 100% satisfaction guarantee. To ensure your cleaning requirements are completely satisfied, and depending on the property, we may schedule a free of charge on-site assessment by one of our cleaning team leads prior to providing you with your free cleaning estimate. Once your requirements have been fully evaluated, we will send our experienced cleaning technicians on the day and time of the scheduled service. 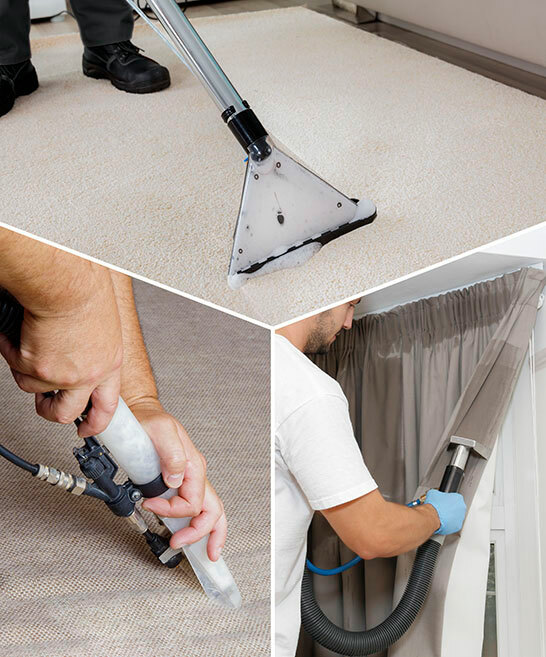 In delivering our services, we use only specialized professional cleaning equipment and cutting edge cleaning methodology to complete even the most demanding requirements. In addition to our Move Out Cleaning service and 360 Clean system, many of our customers combine this type of service with some of our other services such as Carpet Cleaning and Extraction, Upholstery Cleaning and Extraction, Leather Specialized Cleaning, Window Cleaning, Garage Cleaning, Patio Power Wash and Driveway Power Wash. Bundling several residential cleaning services into one single cleaning package will provide you great discounts and having all your cleaning requirements delivered at once. We are a reputable company that stands firmly behind the quality of our services and provide an unconditional 100% satisfaction guarantee. Book your service today! We offer move out cleaning in Westchester, NY and move out cleaning in Fairfield, CT as well as move out cleaning services in the counties of Rockland, NY and Bergen, NJ. Call us directly to arrange cleaning services in the surrounding areas. Our thorough cleaning methodology will provide you with the peace of mind you deserve when moving into a new place. We utilize best in class cleaning equipment and materials carefully selected to deliver the most efficient and effective move out cleaning. 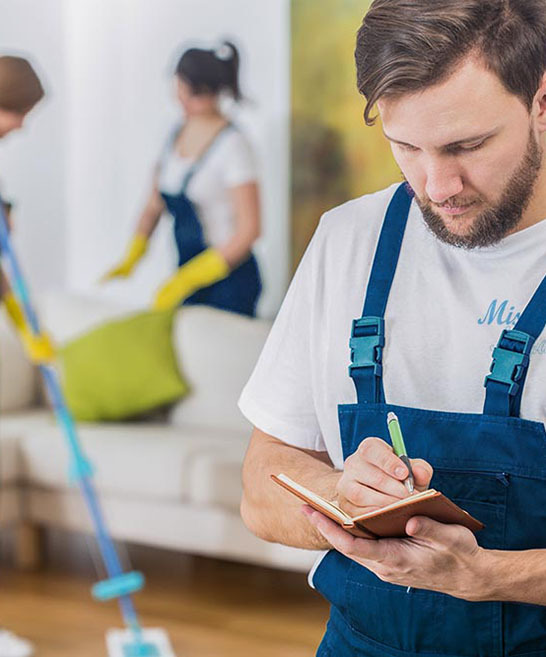 Miss Maid’s teams are fully qualified, cross-trained and completely dependable cleaning technicians, who have years of significant experience to provide you with the most efficient and satisfactory move out cleaning services in the area. We are well known to consistently deliver superior move out cleaning services that always exceed our clients’ expectations. As such, we are pleased to offer Miss Maid’s Clean Home Certificate and guarantee the quality of our products, services and personnel at all times.